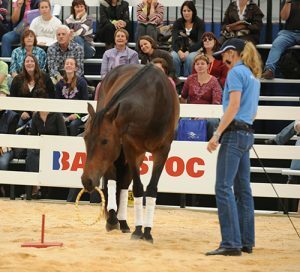 Georgia Bruce and her horses are available to do performances for both entertainment and educational purposes. 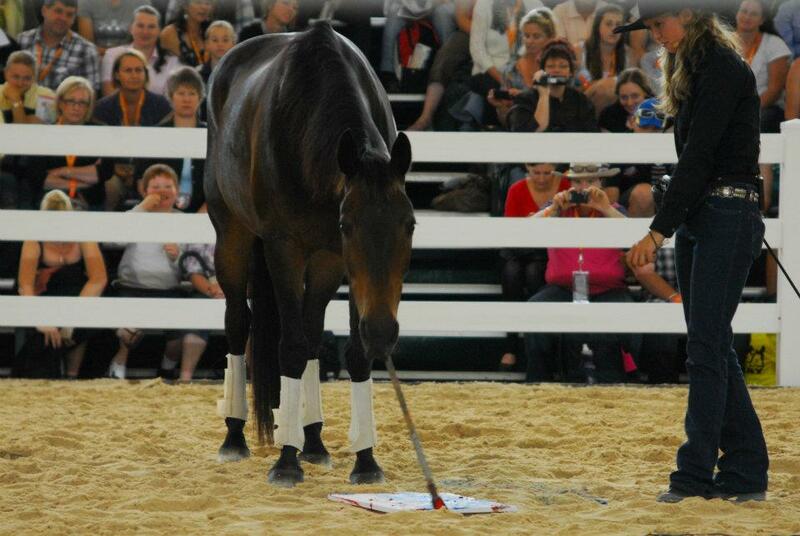 Georgia’s performances combine humour with fun tricks, liberty and dressage (depending on the audience). 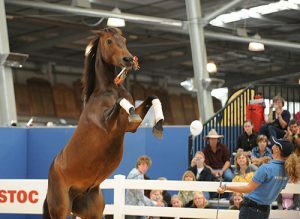 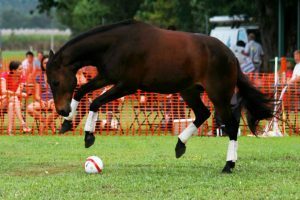 Her horses have an extensive repertoire of tricks and liberty that appeal to crowds of all ages. 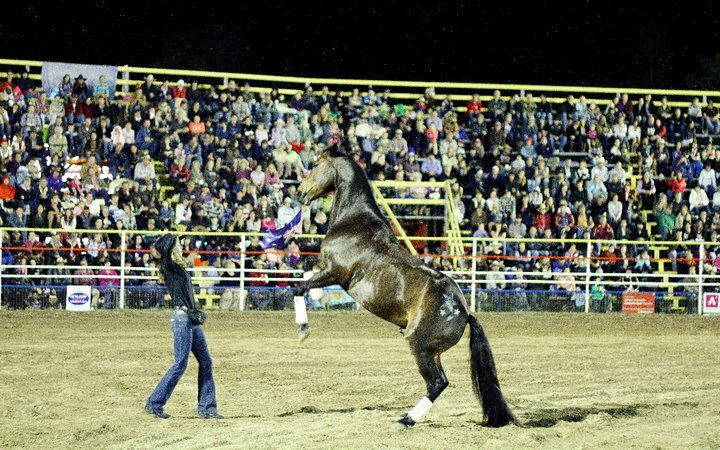 Georgia and her horses “Rumba the Wonder Horse” and “Angel the Golden Unicorn” are available to perform at your event or function.